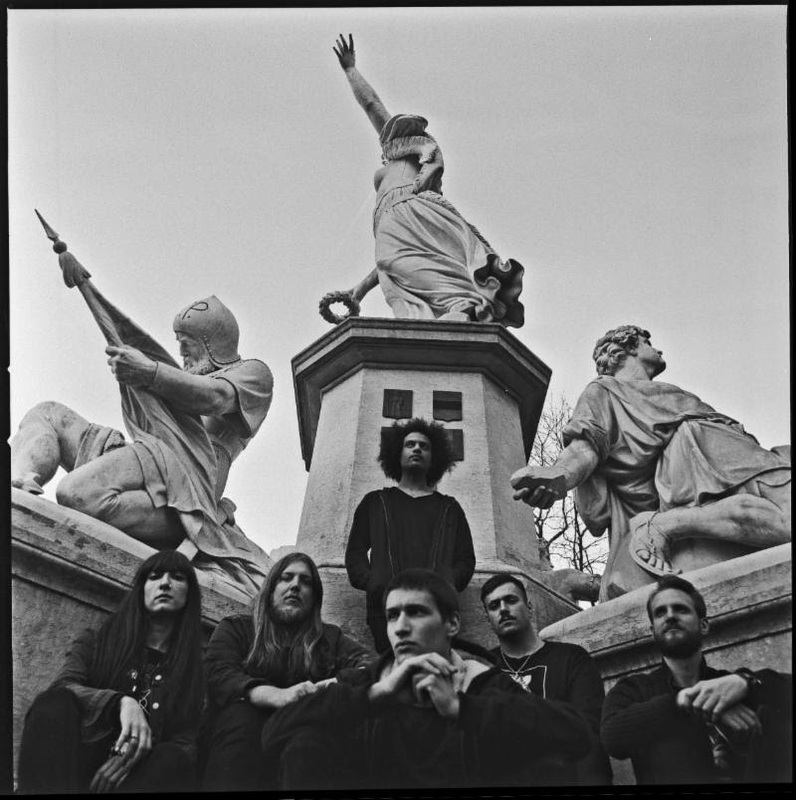 Black metal blues alchemists ZEAL & ARDOR have today shared a live video of ‘We Never Fall’, a previously unreleased song taken from their forthcoming live album, ‘Live In London’, due out this Friday, March 22, via MVKA. 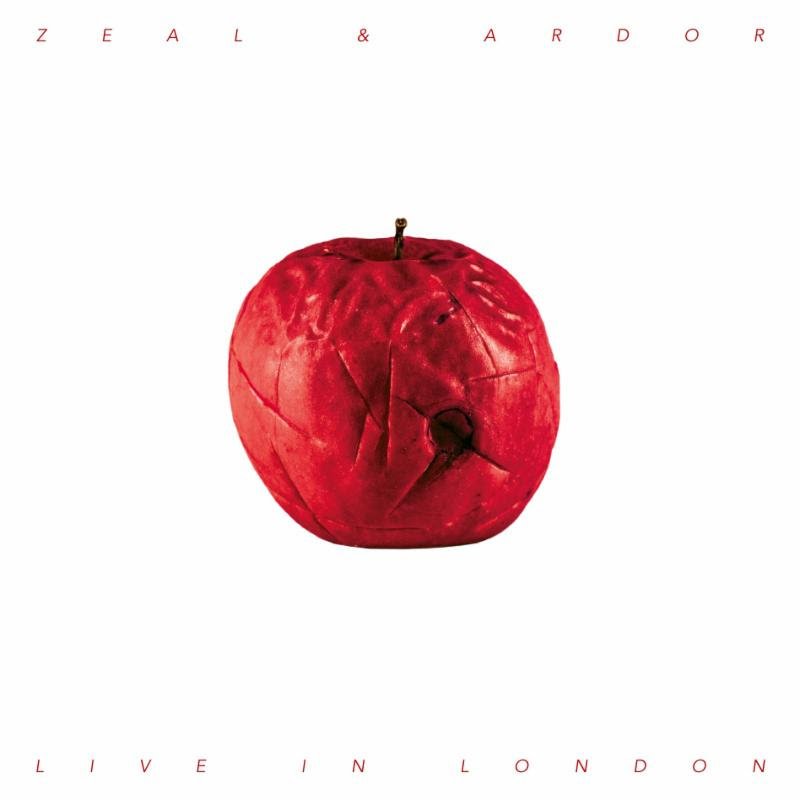 Including 4 previously unreleased songs for a total of 22 tracks, ‘Live In London’ is the entire recording of the band’s headline show at the Electric Ballroom in London last December. Besides CD and digital formats, fans can also pick up a special double 180g white vinyl.